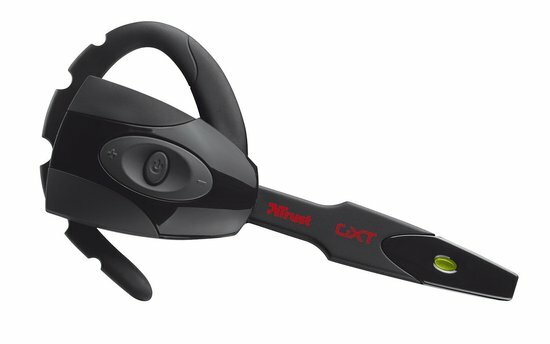 Get the most of your online gaming experience with the GXT 320 Bluetooth Headset for PS3 and PC. 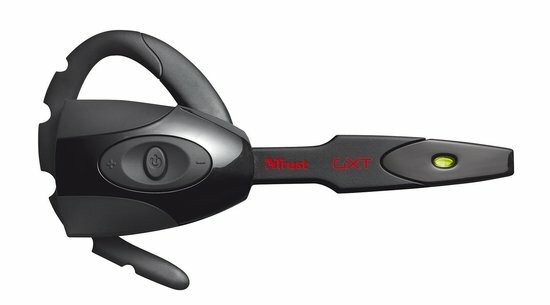 The ideal headset for easily communicating with your team members in online battles due to the noise-cancelling microphone and comfortable fit. The GXT 320 is ideal for long-lasting gaming sessions thanks to its soft ear pads and the rubber ear clip. This ear clip ensures that the headset stays perfectly in place while intensively playing games. In addition, the buttons on the Headset are easy to access to adjust the volume, call and pick up. The GXT 320 Gaming Headset offers chatting possibilities while online gaming. This offers great advantages over competitors because you can easily consult with your teammates. Use the headset in online shooters to discuss strategies during a battle or MMO games to exchange information. Thanks to Bluetooth you can easily connect the GXT 320 with any of your gaming platforms as your PC, PS3, smartphone or tablet. With its 8 meter range it enables you a great freedom of movement and more fun since there are no irritating cables while playing, anymore. Playing has never been so comfortable and fun before. The headset can be easily charged via the included USB cable. 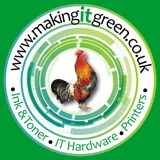 Service and after sales service is brilliant had no problems at all if I had it was sort a.s.a.p. Bought as gift for grandson.